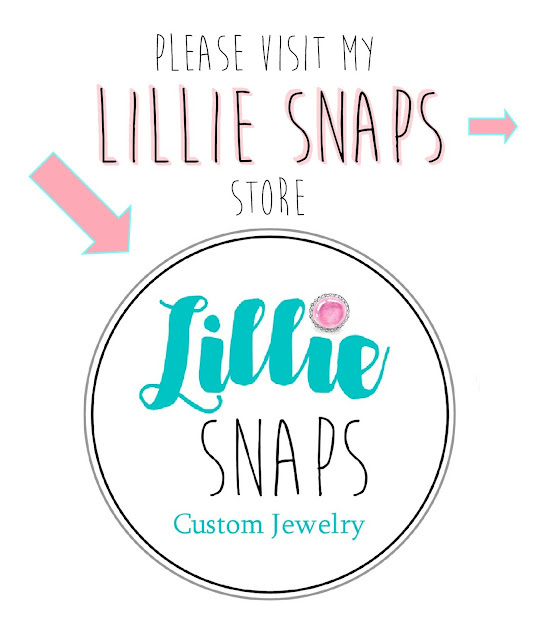 What you can do with Lillie Snaps! Show Support for your Team or School! 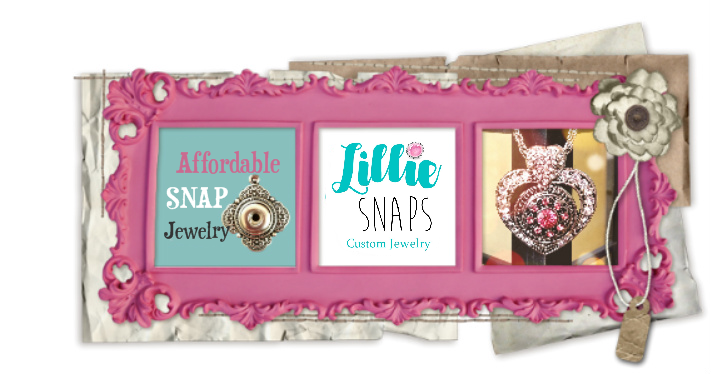 Go from blah to WOW with Lillie Snaps Sunglasses!